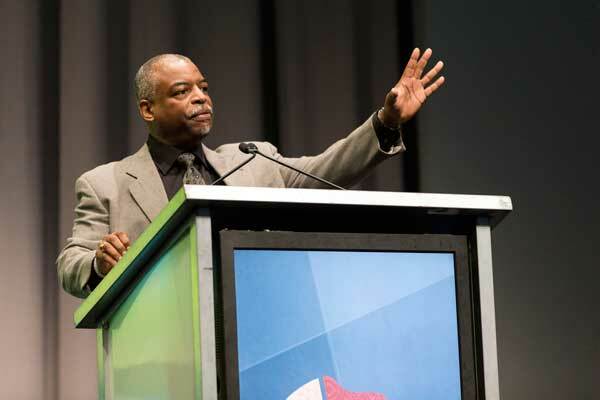 RootsTech keynote speaker LeVar Burton shares powerful thoughts on equality, race, history, and self-perception. 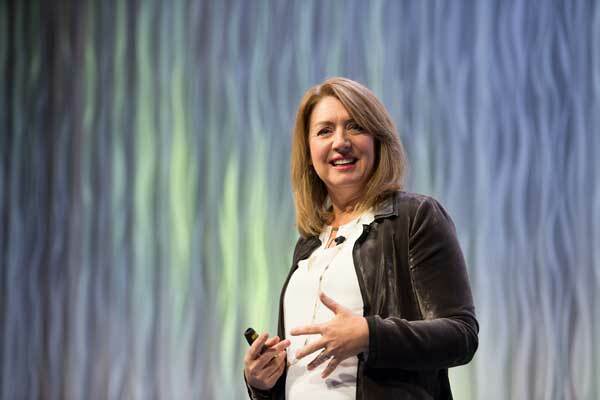 Have you ever considered how food brings families together? 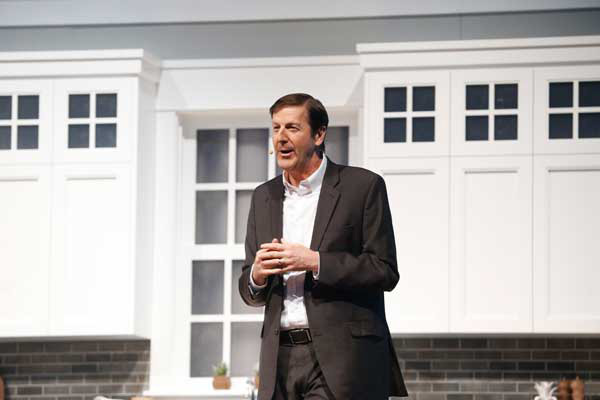 Steve Rockwood, CEO of FamilySearch, explored that question in his Thursday morning keynote at RootsTech. 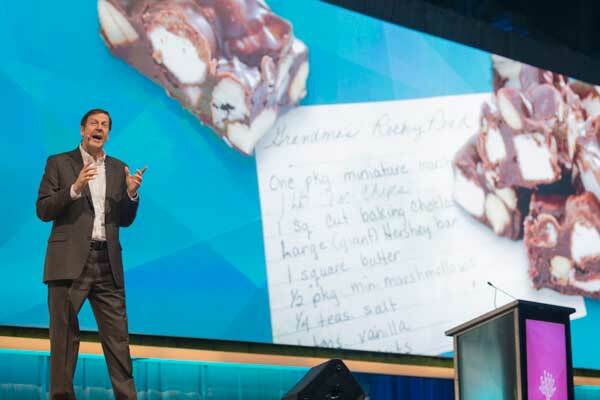 The first general session of the 2017 RootsTech conference began with a keynote from FamilySearch International CEO, Steve Rockwood. Steve spoke of the importance of family traditions, family recipes, and how to discover and share one’s personal journey. 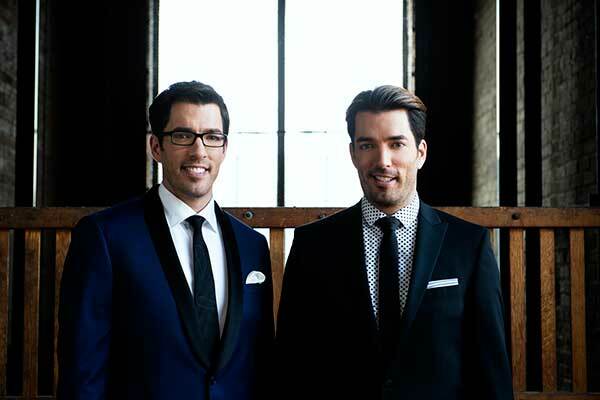 You’ve heard it said that family should never go into business together, but Drew and Jonathan Scott, the dynamic brotherly duo from HGTV, have enjoyed proving that theory wrong for thirty years. This identical duo has been in business together since the age of seven, when they started their first successful business, and they’re still enjoying it! 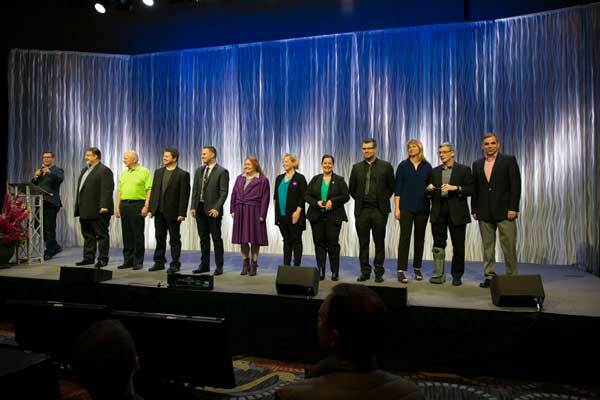 Take a look at the highlights of the 2017 RootsTech Innovator Summit. 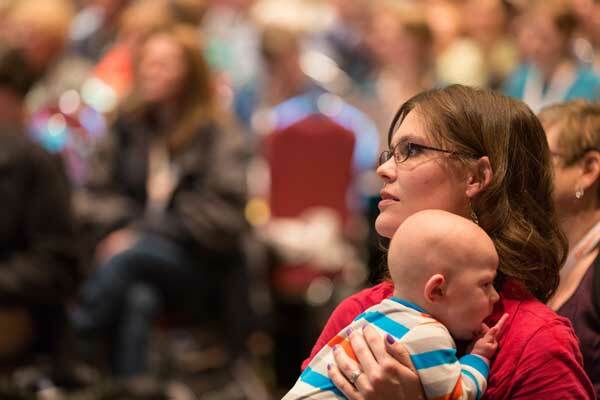 If you registered for RootsTech with a Getting Started pass, take advantage of these classes. 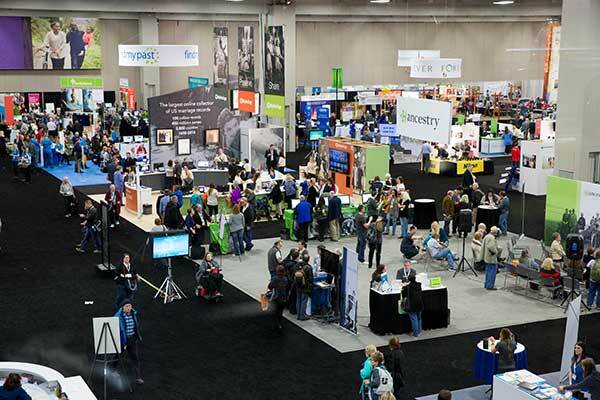 For many RootsTech attendees, one of the biggest highlights of the conference is the massive Expo Hall—a place to discover helpful solutions to genealogy problems, view demonstrations, interact with the newest family history technology, and even win prizes. 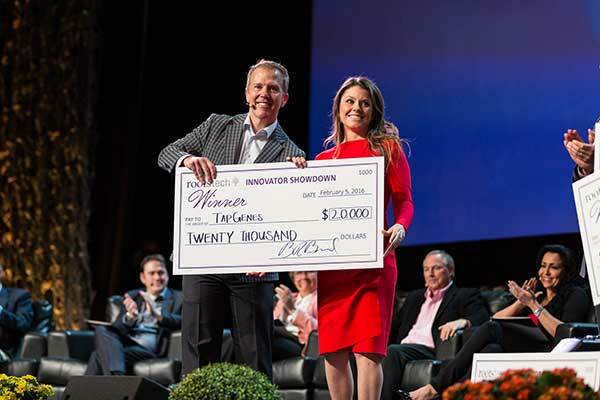 Innovators and developers from around the world have been busily preparing for the RootsTech 2017 Innovator Showdown, a one-of-a-kind event for entrepreneurs to impact the growing multibillion-dollar family history industry and compete for $100,000 in cash prizes. 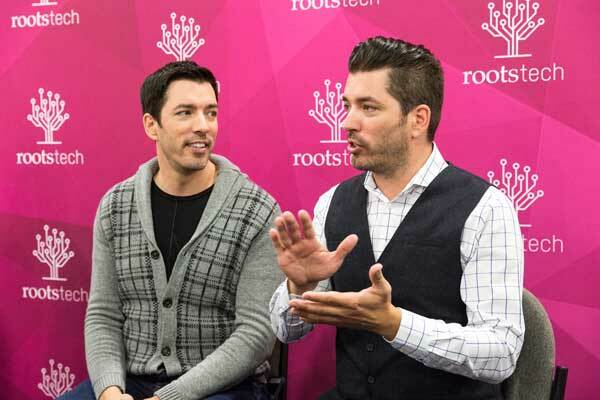 On Thursday, February 9, 2017, Jonathan and Drew Scott, more commonly known as the Property Brothers from the popular HGTV show, will grace the RootsTech stage as keynote speakers.